Our supervisors are here to make sure everything is running smoothly, and at maximum efficiency. 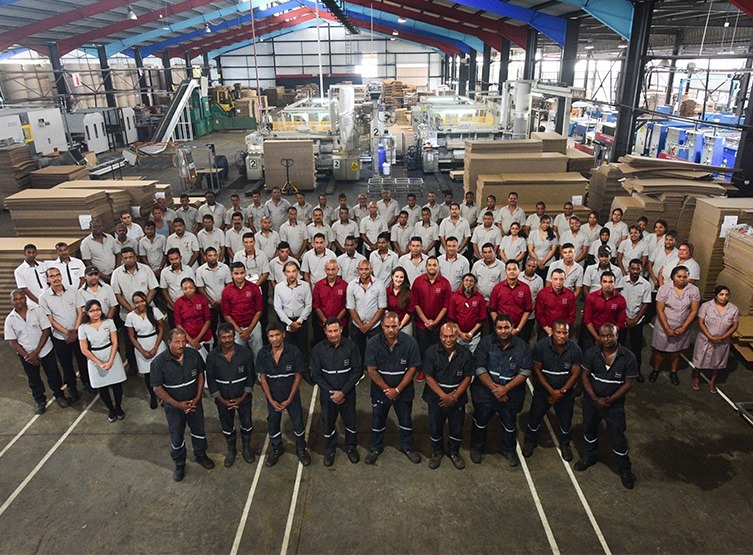 To stay in the lead of our industry, we must consistently produce high-quality carton. 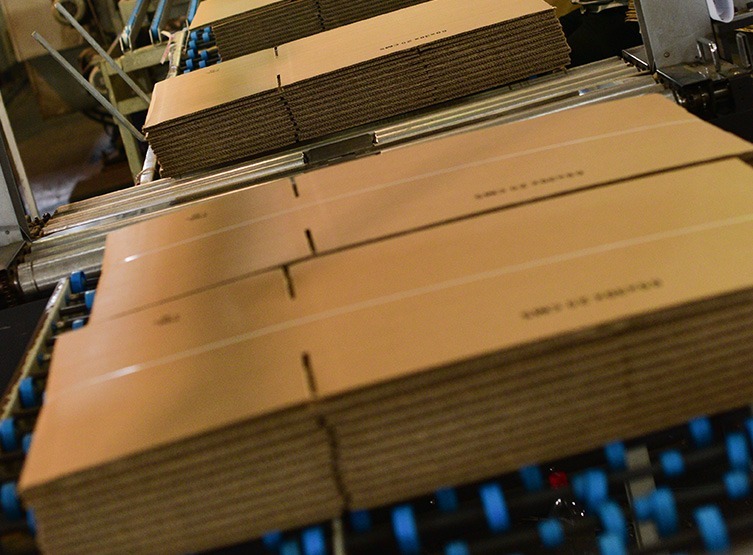 We keep our qualitative standards high by constantly improving our carton production techniques. We have developed a trustworthy method of carton creation that ensures optimal use of heat, conditioning of paper and application of glue. 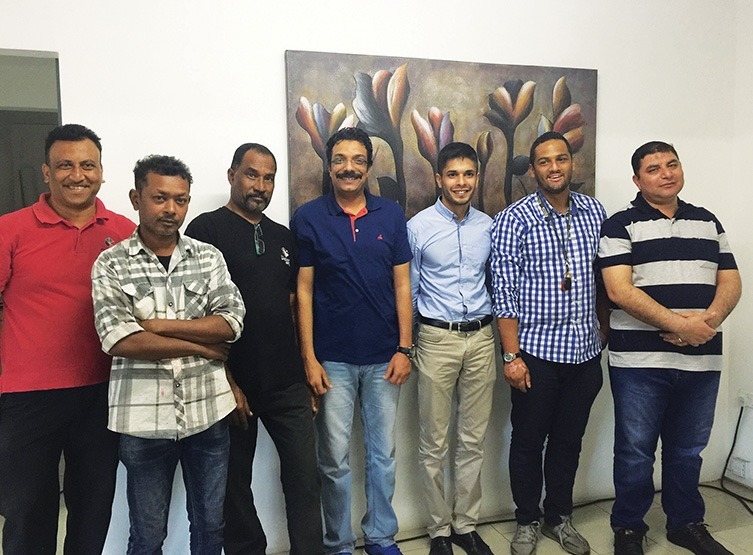 Our team of professionals supervise each production phase. Our Heads of Departments use technology to provide you with seamless purchase and after-sales experience. Dakri Cartons uses Material Requirements Planning (MRP) and Enterprise Resource Planning (ERP) for proper integration of all our activities. We use the MRP system to have steady control as well as enhance our production capacity and efficiency. 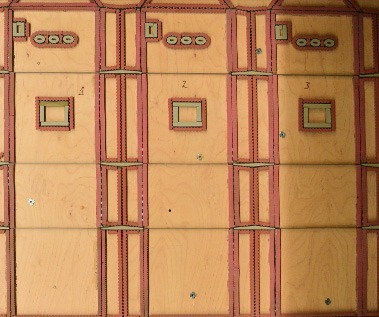 It helps us with production planning, inventory, and tight delivery scheduling. 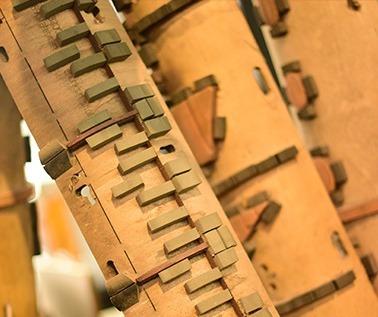 We have strict control over the entire manufacturing process. The ERP system is used to record and manage day-to-day business activities such as sales, billing, accounting and procurement. We use these systems simultaneously to increase our proactivity. They increase our capacity to handle your requests at any time. A key characteristic of our processes is Quality Control. To nurture positive customer satisfaction, we implement our personal control standards. These give us qualitative overview of each production phase. 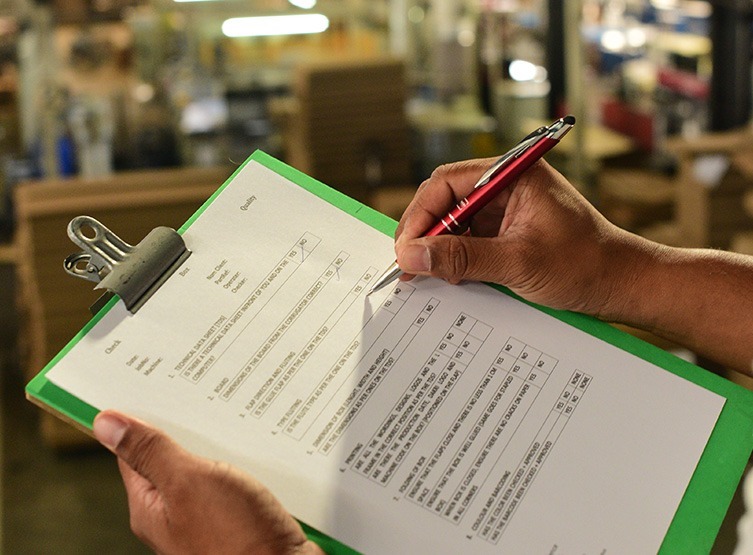 We make regular checks and have our own Technical Data Sheet to make sure our products are of consistent quality. 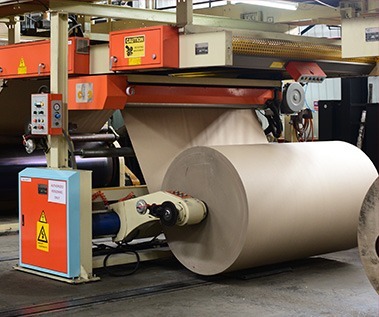 The Dakri Cartons plant is equipped with its own corrugator machine. This enables better customisation of your packaging, while keeping consistency. We cater for high volume production in a variety of formats. 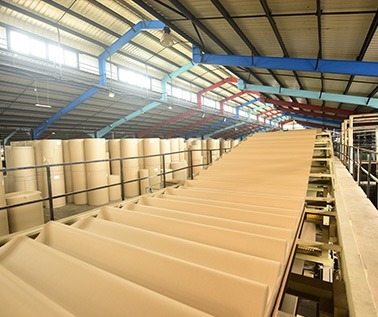 We produce our own raw material: we manufacture our sheets of cardboard. This gives us much more control over the customisation process. This machine combines accuracy and sheet control. It enables us to cut and crease large and small formats in order to meet your customised demands. You tell us the shape, and we will make it! This machine allows us to produce carton boxes at a high rate for large volume orders. We can print, cut and fold up to 200 boxes each minute. 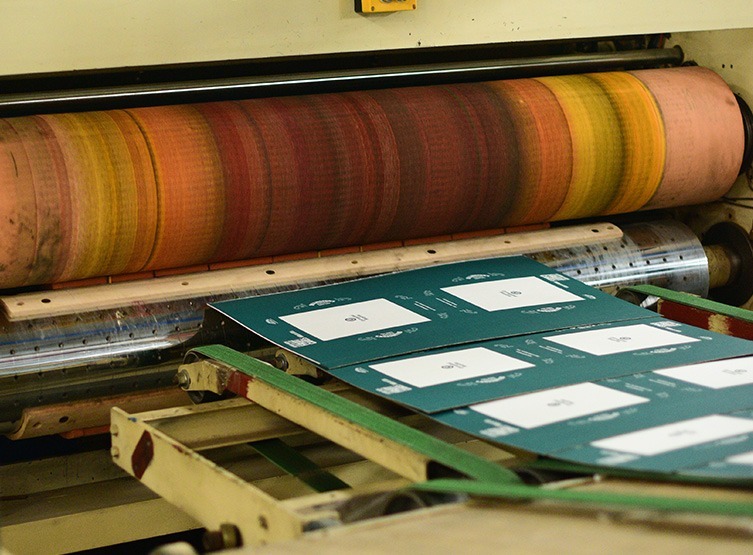 It is equipped with a large format flexographic folder gluer, which ensures pristine quality of printing. Our flexographic folder gluer enables us to create various dimensions of printed corrugated carton boxes. Our cartons come with a guarantee of quality, strength, and resistance to manual and machine handling during the distribution of your products. Dakri Cartons Ltd will get the printing of your graphic elements on your carton packaging right. We pride ourselves in being ink specialists. 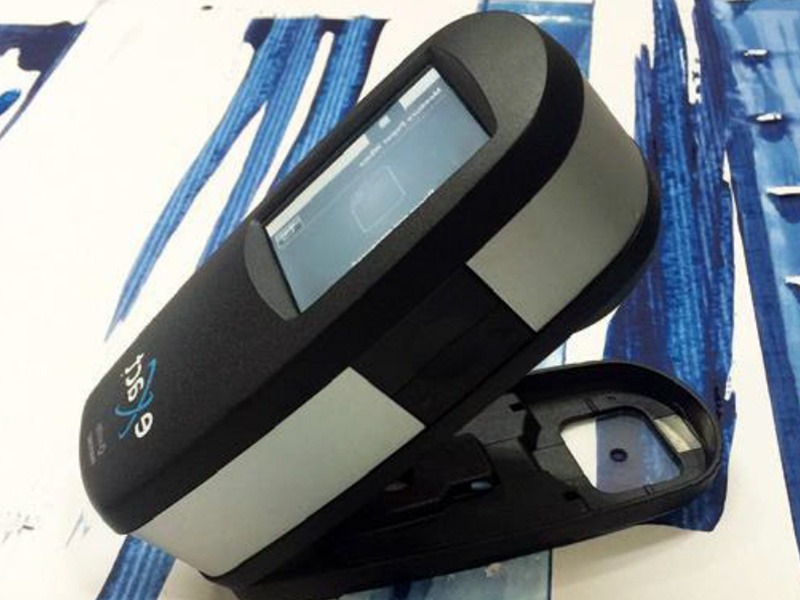 Our facility is equipped with a spectrophotometer, which allows us to precisely measure and temper colour. 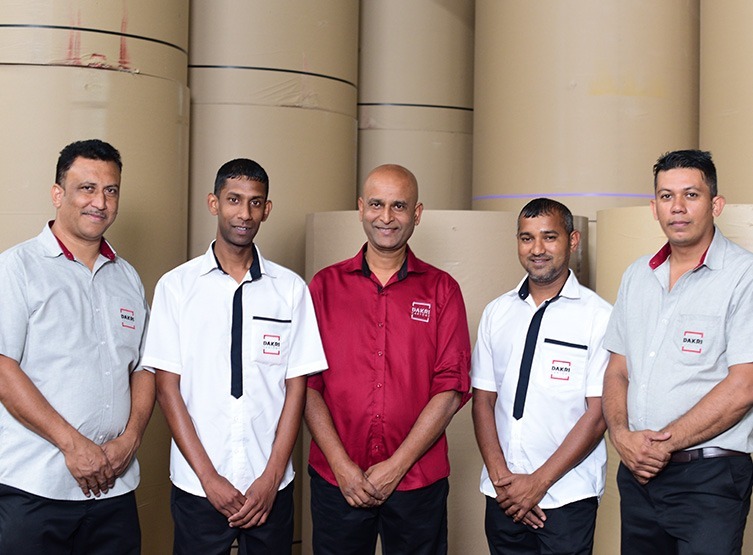 We have an Ink Team – trained by a US expert – that monitors colour accuracy throughout carton production. 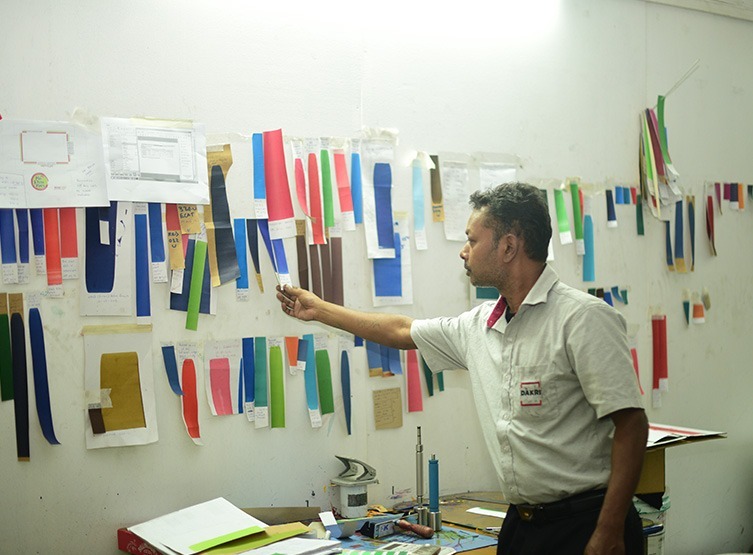 Together with our R&D department, our Ink Team’s priority is to meet your brand guidelines.